"A dynamic Ensemble of Committed Artists!" The New American Theatre (NAT) is a critically-acclaimed, award-winning theatre company dedicated to the production of world class theatre. 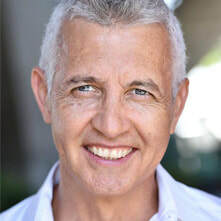 The non-profit company has enjoyed critical acclaim, awards and nominations from the Los Angeles Times, New York Times, LA Drama Critics Circle, Back Stage, LA Weekly, LA Stage Alliance Ovations, and more. CBS Los Angeles named The New American Theatre as one of the top five 99-seat theatre companies in Los Angeles. NAT is committed to nuturing new and emerging artists who are on their journey through a long-lasting and fruitful career. The New American Studio Ensemble is the resident acting company of The New American Theatre. Members of the Studio Ensemble are part of unique and vibrant community of working actors. We support actors and theatre artists through our longtime comittment in offering a welcoming and supportive home where we work together to continue to develop our craft, in an ongoing studio, with the additional benefit of live stage performances. Simply, we offer a place for actors to act. In addition to our weekly acting Studio, our members appear in professionally produced plays for the general public. These include one act festivals, main stage performances, and scene presentations. **** Participation in a community of vibrant, working actors in theatre, TV and film. **** Collaboration on the production of new and classic plays. **** A weekly acting studio that focuses on scene study and technique. **** The benefit of a shared dialogue between motivated and experienced actors who strive for fulfilling and long-lasting acting careers. The New American Theatre moved to our new building in the heart of Hollywood. Our Saturday Studio is held at our theatre, and we sometimes rehearse in a location in Culver City. Membership is by audition/interview only. During the audition/interview process, potential members choose the Studio(s) they’re interested in. After the audition / Interview process is completed, the artistic director will recommend the Studio we feel will be best suited for each new member.If you are interested in joining The New American Studio Ensemble, you are required to audition / interview. Auditions are usually held by appointment on Saturday afternoons as well as other designated times throughout the week. Potential members can audit a Studio for $50. There is a maximum of two auditors per week. Auditors must reserve their seat and pay in advance by emailing Jeannine@NewAmericanTheatre.com. Please prepare a 2 minute (or less) monologue. Check our our FAQ page for more details and tips. Because of our comittment to actors, we have made it our mission to offer professional training at an affordable price. 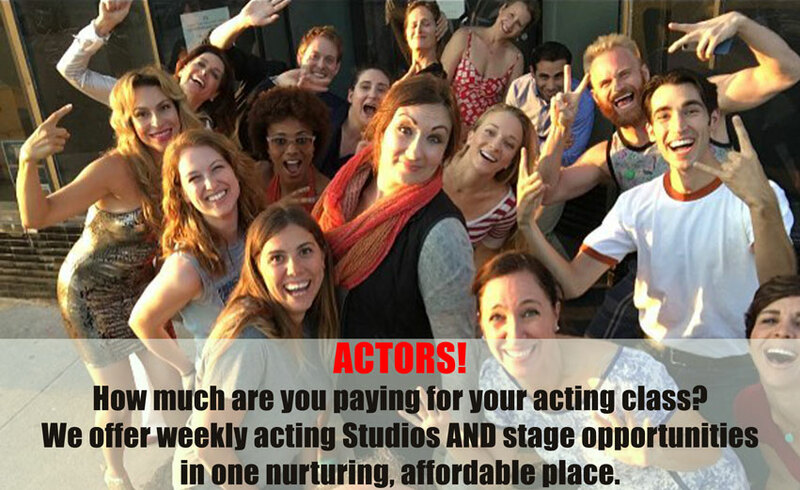 For a monthly fee of only $175, actors belong to an award-winning theatre company, AND participate in a weekly professional acting studio.